Metro Justice’s 36th annual Alternative Fair takes place this weekend, offering the opportunity to shop with justice and sustainability in mind. 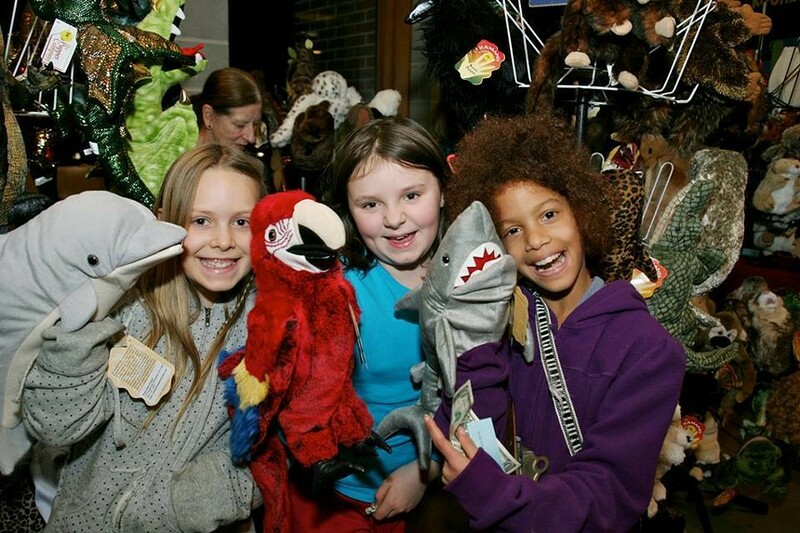 The fair features thousands of fair trade, earth friendly, hand-crafted, and locally-produced goods including pottery, textiles, jewelry, art, toys and games, ornaments, and more. The Alternative Fair takes place Friday, November 30, 5 to 9 p.m.; and Saturday, December 1, 10 a.m. to 4 p.m., at the First Unitarian Church, 220 South Winton Road. Admission is a suggested donation of $3 for those over age 12, and free child care for kids under age 8 is available. metrojustice.org.